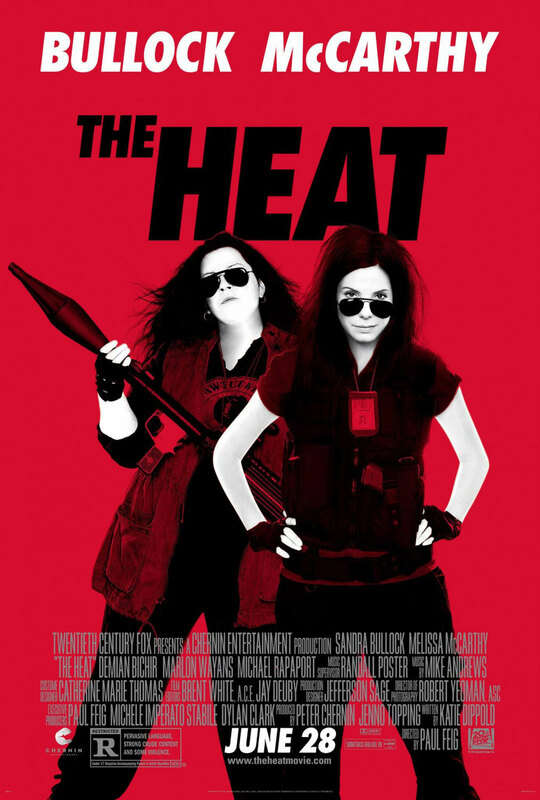 Essentially a buddy cop movie with the typically macho roles swapped out to women, The Heat is an intermittently enjoyable action comedy thanks to the chemistry between Sandra Bullock and Melissa McCarthy. 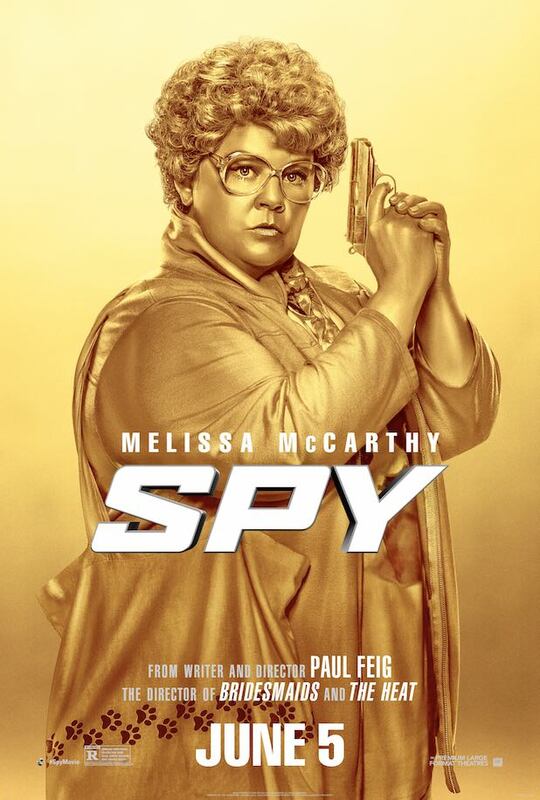 The joke ratio of hits to misses has a lot of whiffs but I laughed solidly every ten minutes or so, some of the comedic set pieces were well developed, and McCarthy’s strong ability to improv saved many flailing scenes. I enjoyed that these two women were seen as professionals and didn’t need to be bogged down with the kind of plot elements you’d find in your standard Katherine Heigl vehicle. There isn’t a romantic interest nor a love story; in fact, various guys come up to McCarthy throughout asking why she hadn’t called them back after a one-night stand. It’s a little thing but it establishes that a woman like McCarthy’s can have a fruitful love life and have it be no big deal. The overall plot about a dangerous drug baron with a mole inside the government is given more complexity than necessary, and I’m not sure the action bits feel well integrated into the movie as a whole. Part of this may just be because director Paul Feig (Bridesmaids) seems much more interested in grounded, human comedy, but I think it’s mostly because we’d rather be spending more time with our leads arguing. 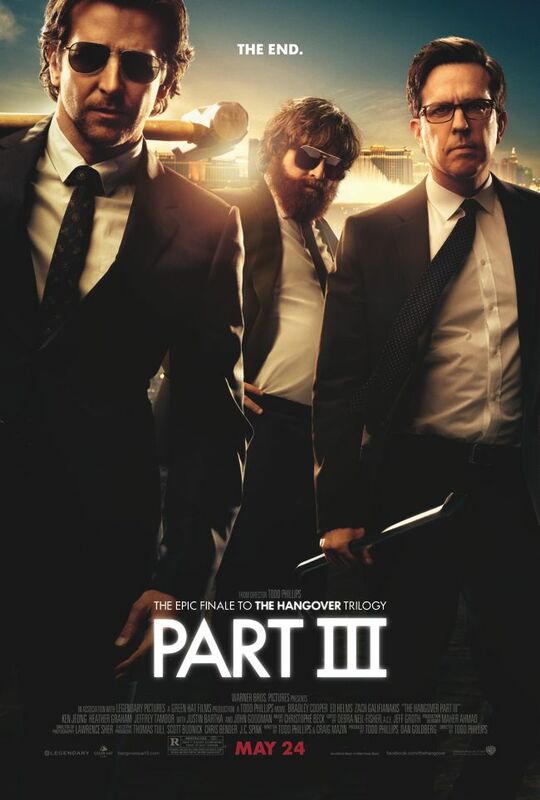 Bullock and McCarthy are an engaging team, their comedic styles nicely ping-ponging off one another, and there are enough ribald gags to justify watching it. The Heat isn’t revolutionary by any sort but maybe, in the end, that’s the point. Also it’s got Dan Bakkeddahl (TV’s Veep) as an albino DEA agent. So there’s that too.